You can change wallpapers! Aha, that’s right! 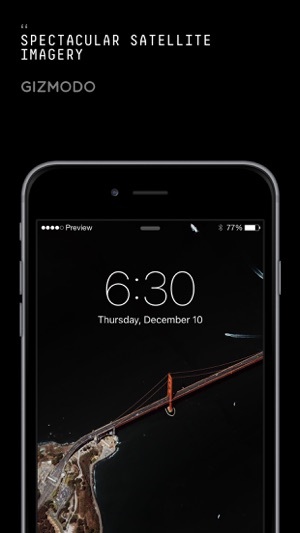 There are some best wallpaper apps for iPhone X which came in the apple app store which you can try to refresh the look of your iPhone. We all use smartphones a lot and probably play around with their settings and how they look in general. Android users have an advantage here as they can completely change the user interface as per their likings but that doesn’t mean iPhone users don’t have customisations options. You can change wallpapers! Aha, that’s right! 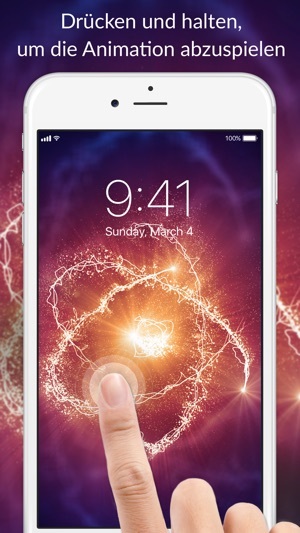 There are some best wallpaper apps for iPhone X which came in the apple app store which you can try to refresh the look of your iPhone. Now you might ask “what does wallpaper make a difference?” Well, it does make a lot because nobody wants to keep those boring stock wallpapers *cough-cough* Ahm. You might have heard rumors about the bezel-less iPhone X or might even have the chance to hold it in your hands. If you did, then you know that it won’t look that beautiful without a dope wallpaper. So here we are, friends, to find the best wallpaper apps for iPhone X. let’s get started! We are going to mention 10 best wallpaper apps for iPhone X which you should try today. No some of these might be the paid ones so you can skip on them if you’re a free stuff lover. Let’s get started with some free ones. There is something unique about Wlppr which makes it one of the best wallpaper apps for iPhone X. It contains many beautiful satellite images of our lovely planet ranging from beautiful mountains, seas, beaches, and terrains. These photos are taken from different sources and listed here for your use. These wallpapers are basically photos taken by professional photographers from high places. The best part is that these collections of images are regularly updated so you can keep a new wallpaper almost every day. 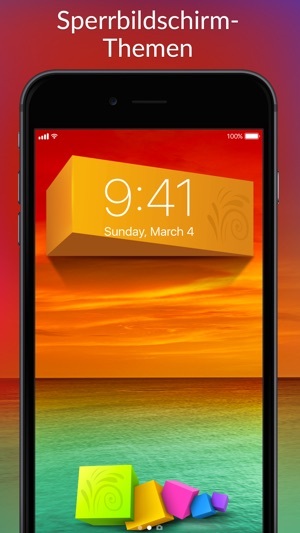 How many of you still love the vibe of iOS 7? we know you do and for those people, this wallpaper brings back those blurry soft gradient style wallpapers. 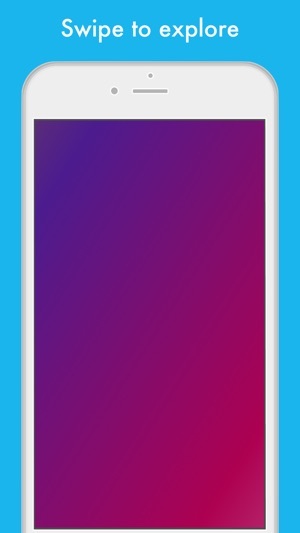 This app has a vast collection of gradient wallpapers. 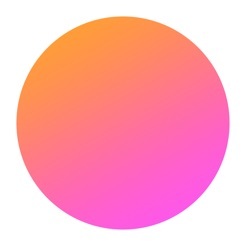 The best part is that you can choose the gradient colors and set gradient settings according to your will. 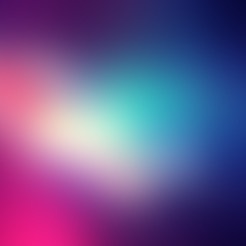 You can also choose a random gradient wallpaper just by shacking your phone. 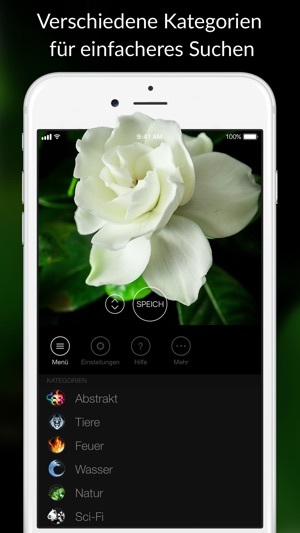 You can either save the wallpaper directly to your gallery or can apply them directly inside the app. 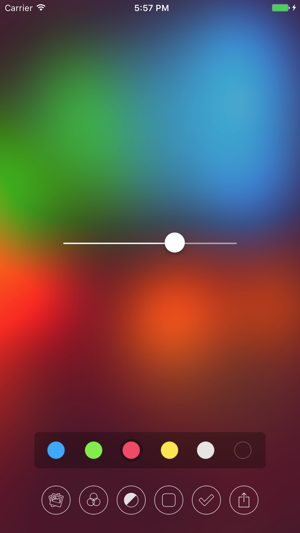 Its one of the best wallpaper apps for iPhone x which will give you a user adjustable blur effect to your photos or patterns. 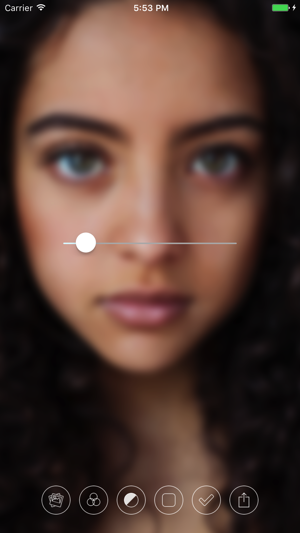 You can also adjust the color and blur effect from the color slider and the blur effect within the app. 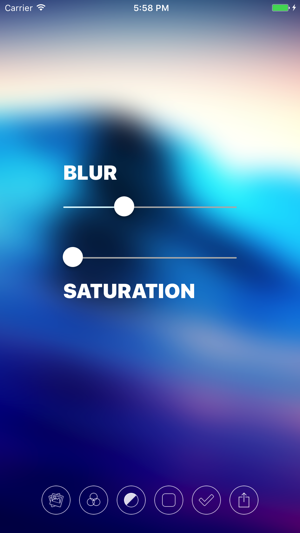 You can also use a photo or a selfie from your camera and then apply the blur effect to make a great blurred wallpaper for your iPhone. 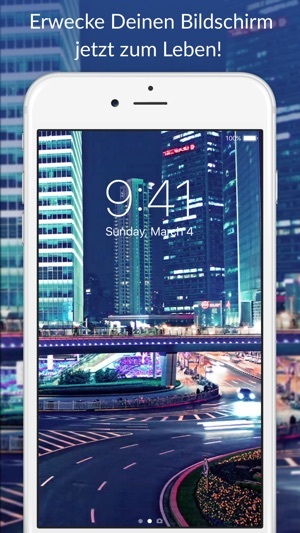 So the above apps were great if you like blurred or gradient style wallpapers, but what if you like landscape or city based HD wallpapers? 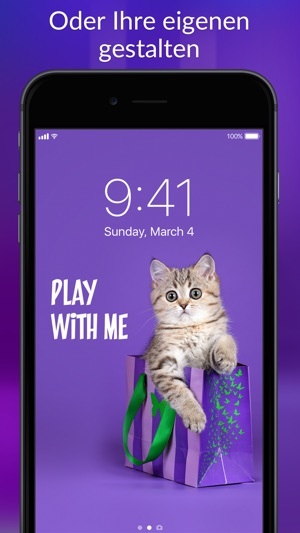 Well, Epic is one of the best wallpaper apps for iPhone X which provides exceptional beautiful Wallpapers. 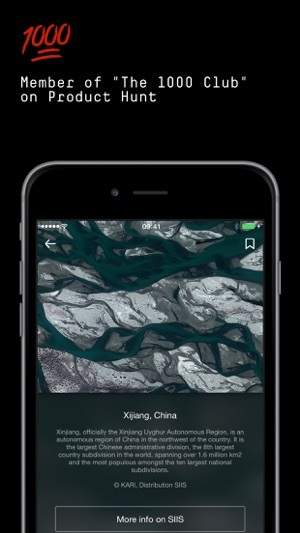 It includes several categories to choose wallpapers from namely music, nature, minimal, cities and so on. Also, these wallpaper sets are updated every day so you can download fresh wallpapers inside the app. So we have talked about many wallpaper apps which will provide you excellent wallpapers every day. 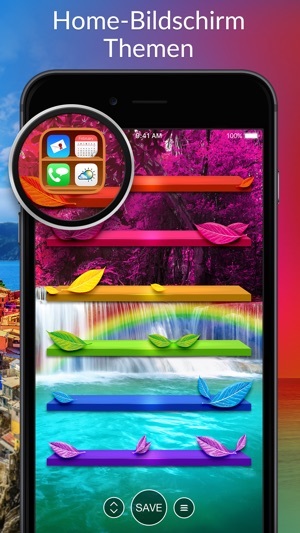 However, there are specific apps available which give you the power of creating custom wallpapers. 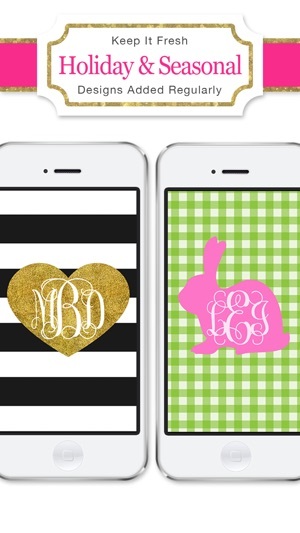 One such app is Monogram Lite. 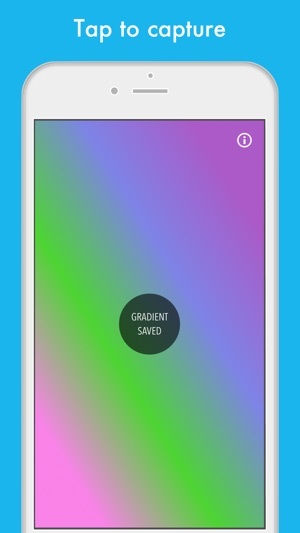 You can create dozens of wallpapers using their backgrounds, frames, batches, shapes, etc. 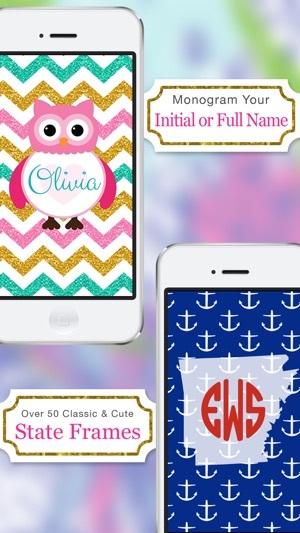 There are 60 backgrounds included in the app for free which you can personalize according to your will. 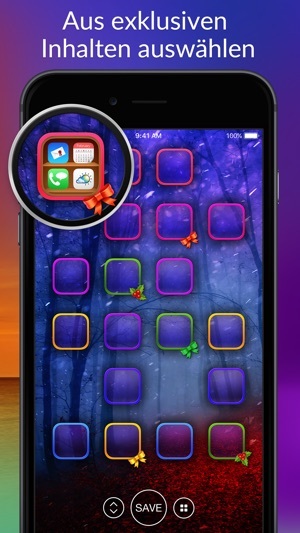 You might have seen those wallpapers which looks like a bookshelf with apps inside it. 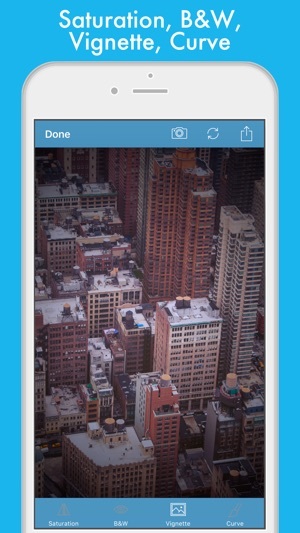 This is exactly the kind of wallpapers this app offers. 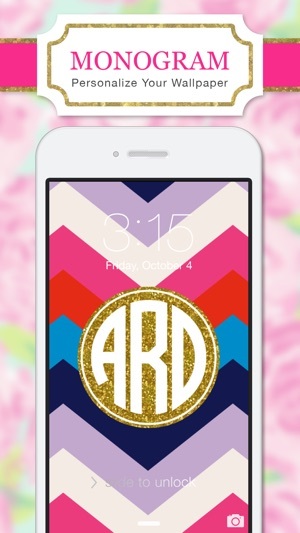 Basically, it adds a skin to the wallpaper which you can use to customise your phone. 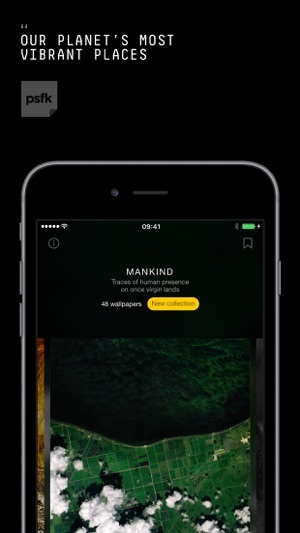 It gives a unique look to your iPhone, and also you can change the theme according to festivals and seasons. 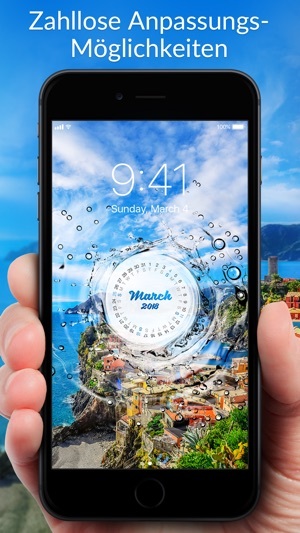 All the wallpapers or skins are an excellent fit for retina screens, and they will fit perfectly on your iPhone X. Furthermore, you can add a blur effect to these to keep the iOS 11 vibe to it. 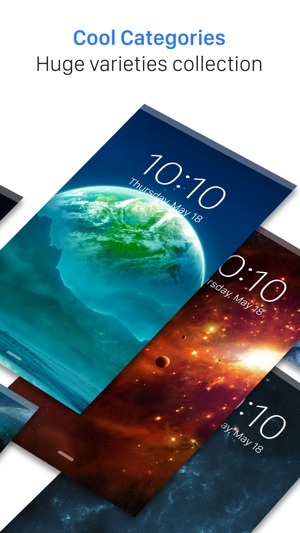 If you also own an Android device, then you must be familiar with live wallpapers. These wallpapers have a unique living factor added to them which makes them look awesome. However these wallpapers were not available to iPhone users before, but now you can use live wallpapers in your new iPhone X and oh boi, they look fantastic on the new bezel-less display of iPhone X. 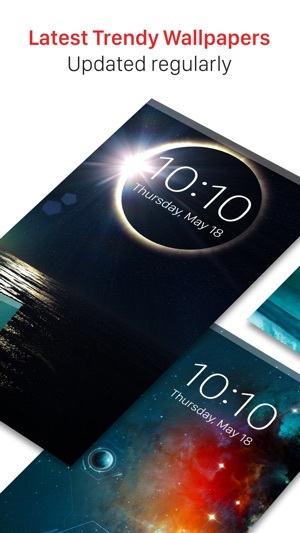 Its one of the best wallpaper apps for iPhone X which we recommend you to download. However, this is a paid app, but the price tag is worth the experience you will be getting. 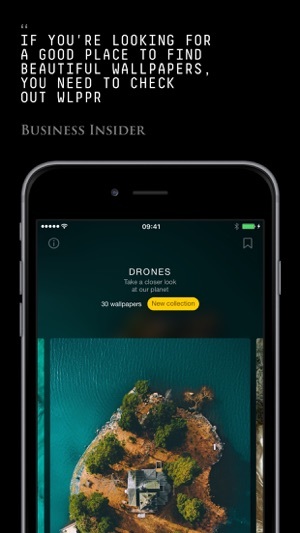 Earlier it started with a website which used to distributed hand-picked wallpapers for iPhone and iPads in general. 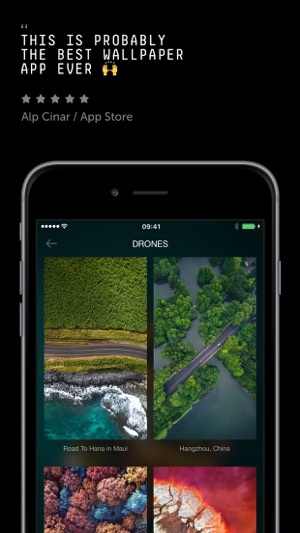 However, they just launched their app and now finding new wallpapers is a much more straightforward task. 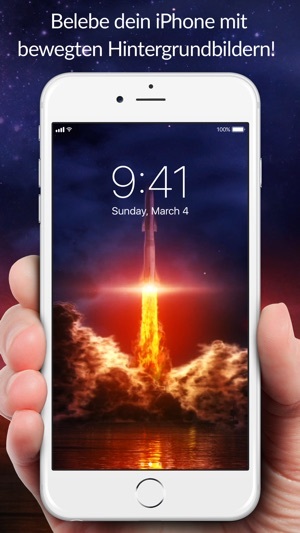 They have a vast collection of more than 4000 handpicked wallpapers from various sources and will fit perfectly on your iPhone X. 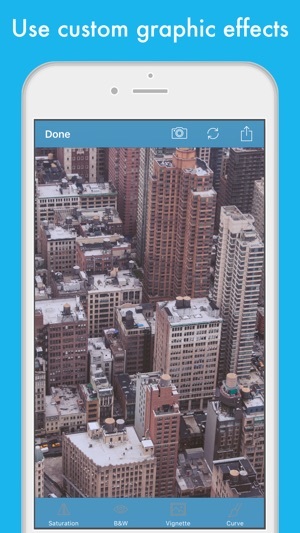 Give it a try, it’s a free app! 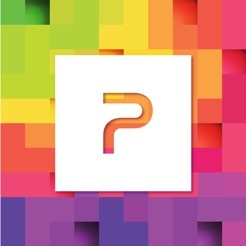 Parallax wallpapers came with iOS 7 with those floating bubble preset which you could set both as a home screen as well as the lock screen. 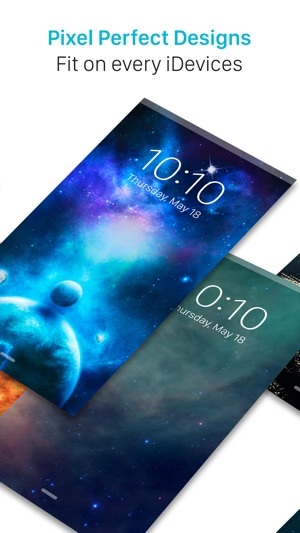 However, there are many best wallpaper apps for iPhone X which will help you to bring back that parallax wallpaper vibe. 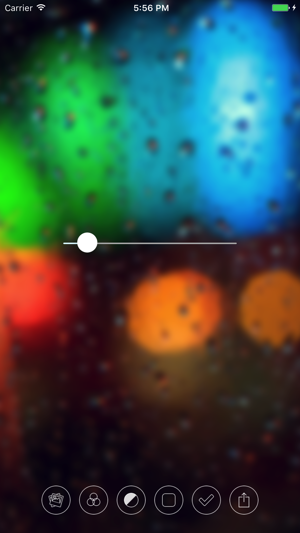 Just image your iPhone x with a parallax wallpaper, feels futuristic right? 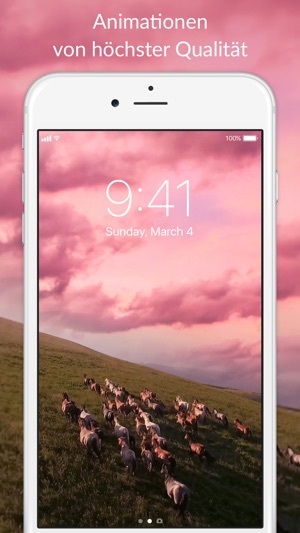 They have many parallax wallpapers available for almost every category from nature, minimalism, city, animals, etc. The best part is, its free. Pimp your screen is a cool concept of customising your iPhone with the help of wallpapers. There are numerous themes and wallpapers available from different categories like nature, modern, animals, love, cute, etc. 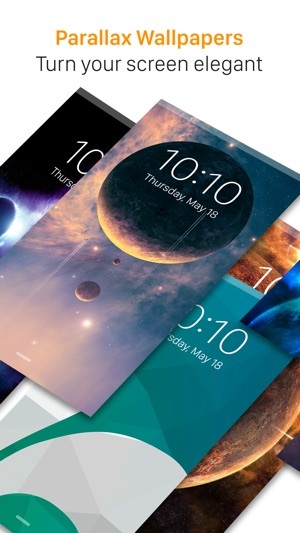 If you use an iPad, then there are retina display ready wallpapers for that too. 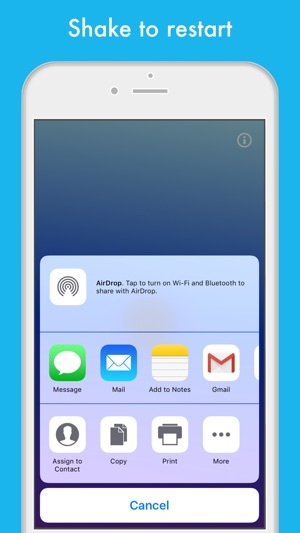 In short, the app adds a wallpaper layer behind the icon and make it looks like a dock or a bookshelf. Furthermore, it supports various themes so you can customise both your home screen and lock screen to match with the theme vibe. They offer both app shelves and icon skins which brings new vibe on icon appearance. The best part is that new content is arriving every day on their servers so you can enjoy different themes every day. The app, however, is not freemium, you have to pay a premium for their premium wallpaper service. 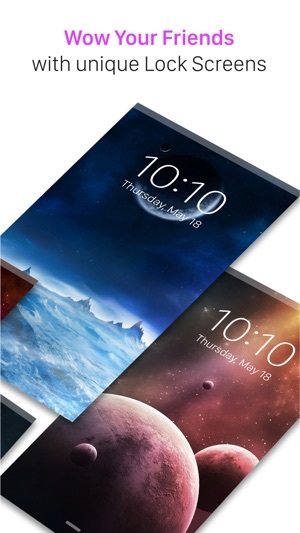 But we assure you that you will love the app and the wallpaper & theme quality they are offering.